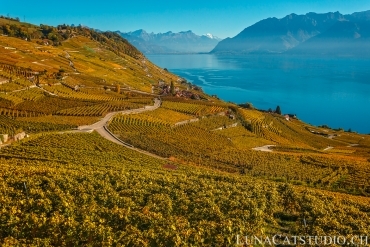 Here is a new newborn photo session that I had the pleasure to make in Lausanne, in the Vaud canton. 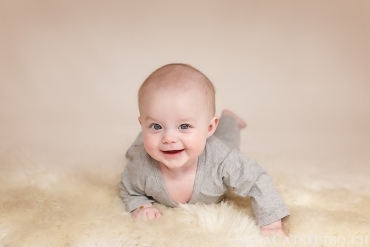 This time, it is the small Louis who was the nice model for this photo session, accompanied by his whole family. 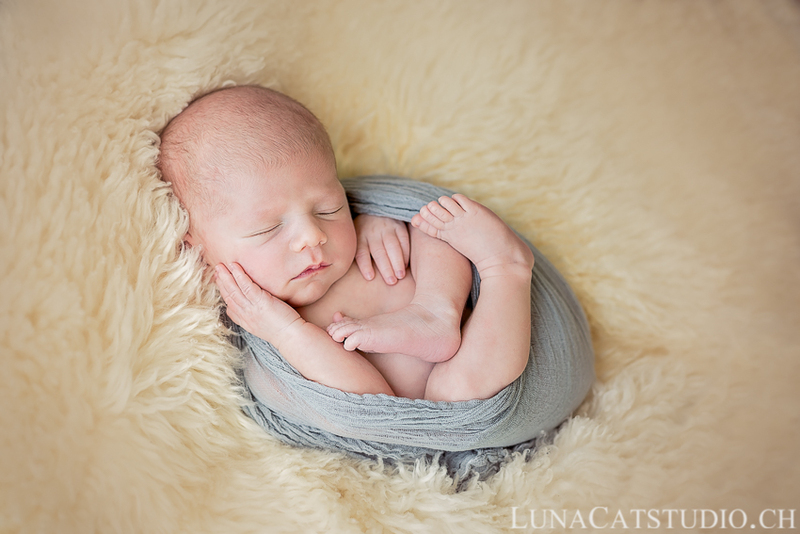 A gorgeous little boy, who I photographed during his first 15 days of life as it is the best moment to safely put him in those curvy newborn positions. 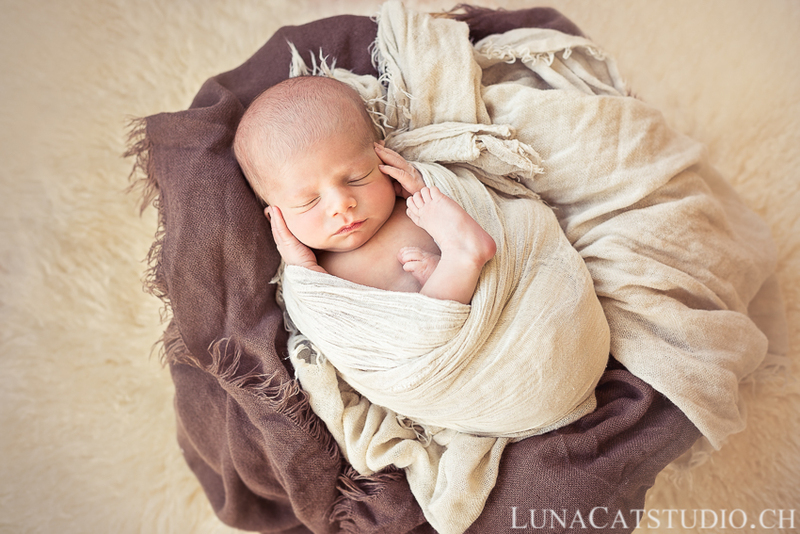 Louis was already well asleep when we began his newborn photo session and he was a wonderful sleepy baby, as he did not wake up during the photoshoot. 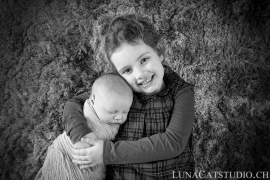 We started the photo session by baby photo alone before his older sister came in the frame for the sibling shot that I love making for parents as it is quite always the picture they best like as their babies are all in the same photo :). 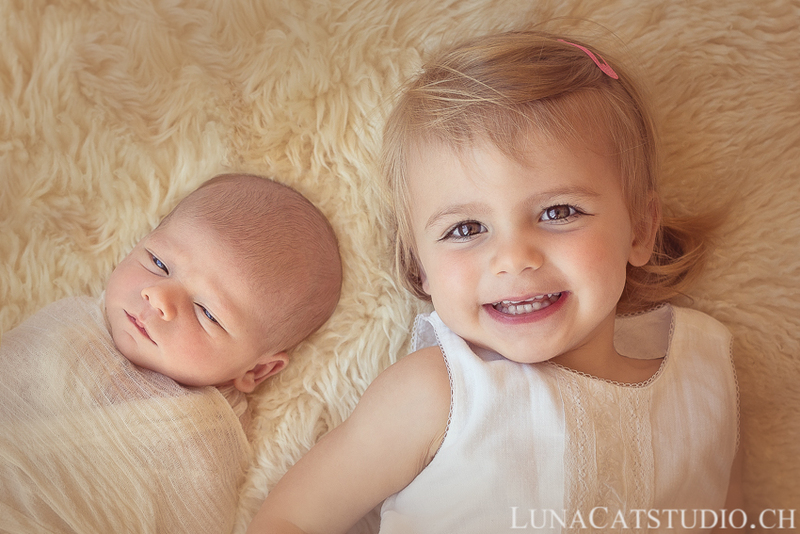 Louis opened slightly his eyes when his sister was next to him with her lovely smile and eyes! 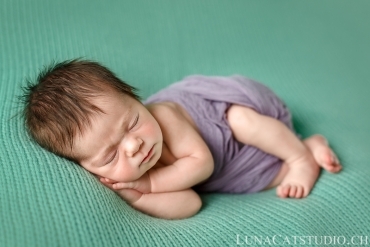 After this picture, his sister could assist to the rest of the photo session during which Louis showed his baby beauty ;). Of course, the photo session would not end before capturing family pictures! The whole family was nicely fitting in the photo frame and this picture is just so wonderful. 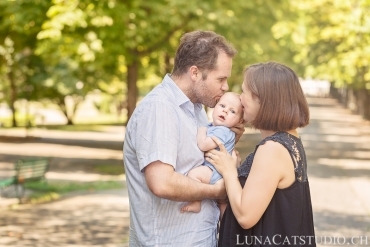 I always love creating these family pictures for the years to come! 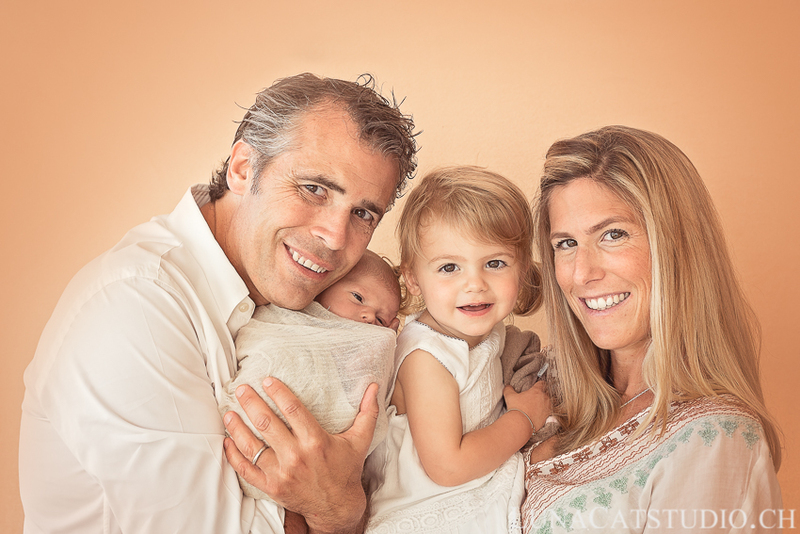 It is always a pleasure for me, as a newborn photographer, to be able to capture such important moments in family life. 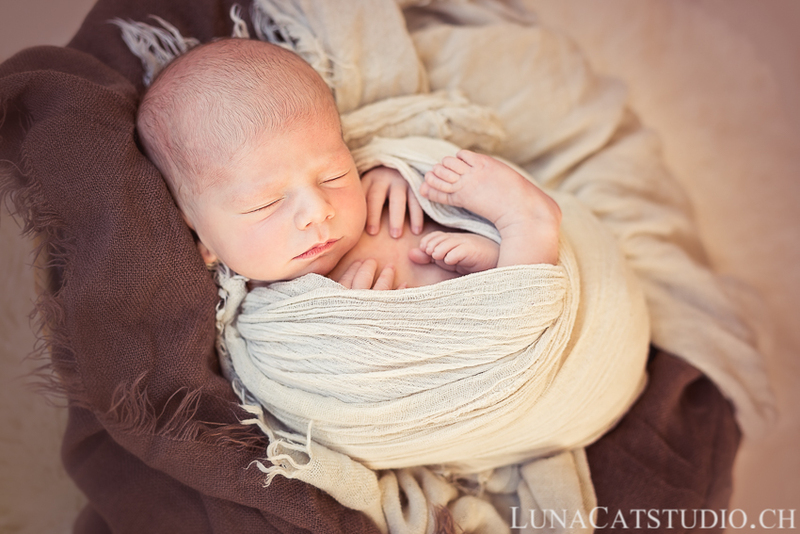 We finished the newborn photo session with cuddling pictures with mum and dad and the small Louis who will fastly grow! 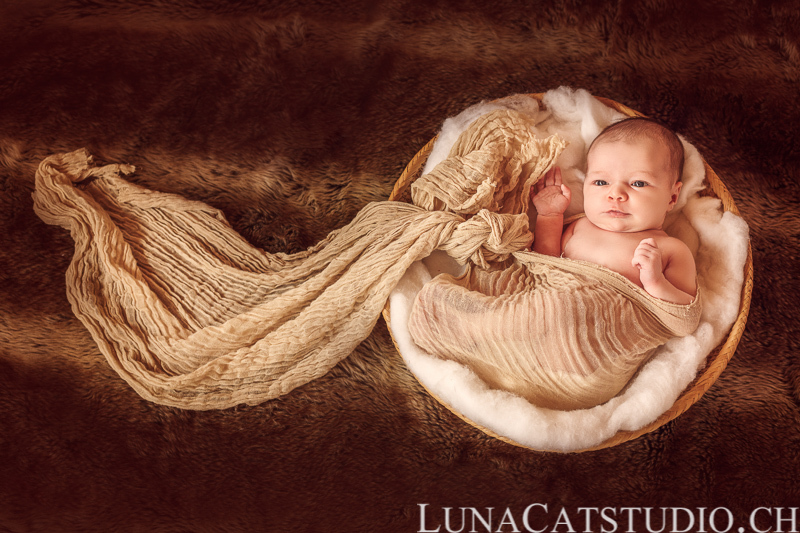 Parents are always astonished by how fast their baby grows and a newborn photo session is indeed the best time to capture the baby’s first days in life. What can we say when, years after, the small Louis will be able to enjoy looking at these pictures of him and his family and talk about it with his parents! 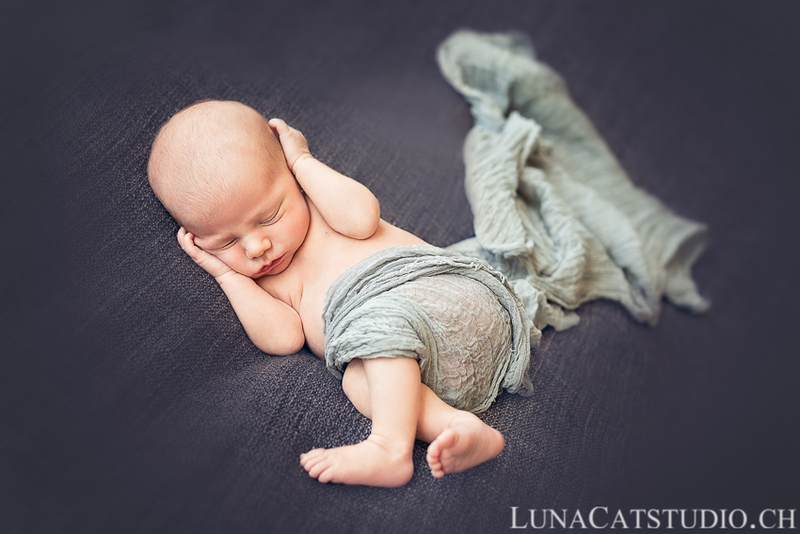 Newborn photographer LunaCat Studio offers to new parents in Lausanne,Geneva, Nyon, Gland, Lausanne, Yverdon, Montreux, high-quality newborn photography.